This past week we lost an amazing man. A true gentlemen both on and off the course. He will live through many of his fellow man, who's lives he touched. 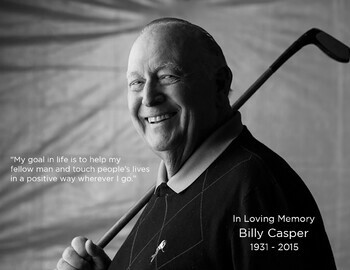 We will miss you Billy and you will be forever in our hearts.